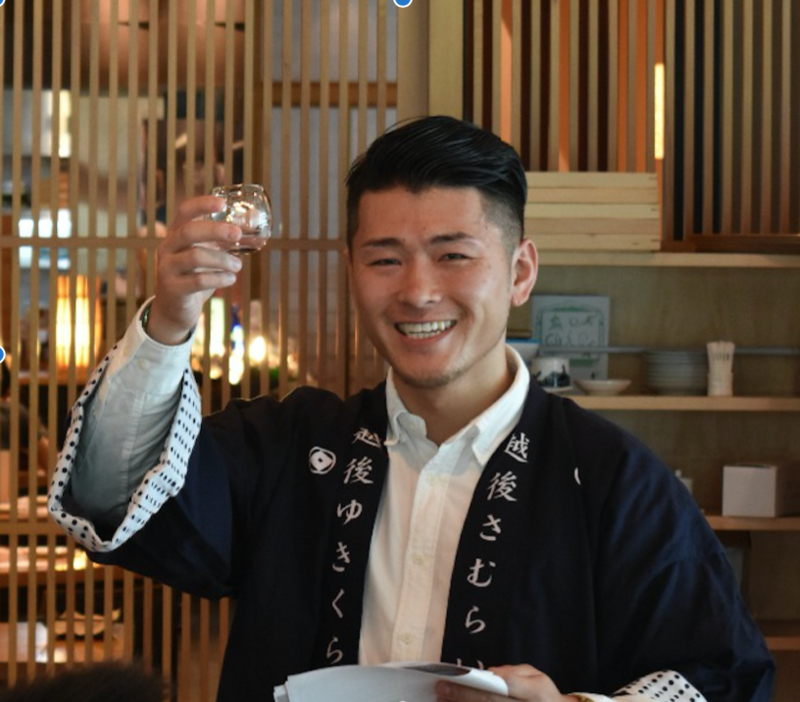 Taichi Abe, sake sommelier and founder of Sakemaru is looking forward to sharing with ASPIRE55. His expertise is across different grades of sake, optimum temperatures for serving sake, and preservation methods like storage in snow. He will be introducing different sake types from Junmai to Junmaidaiginjo.